Storage unit prices decreased by -2.9% over the last week in Long Beach. Why waste money by paying too much for a Long Beach storage unit? Why not perhaps move to a new self storage location or, if you are moving to Long Beach, reserve a unit now to lock-in this price decrease? 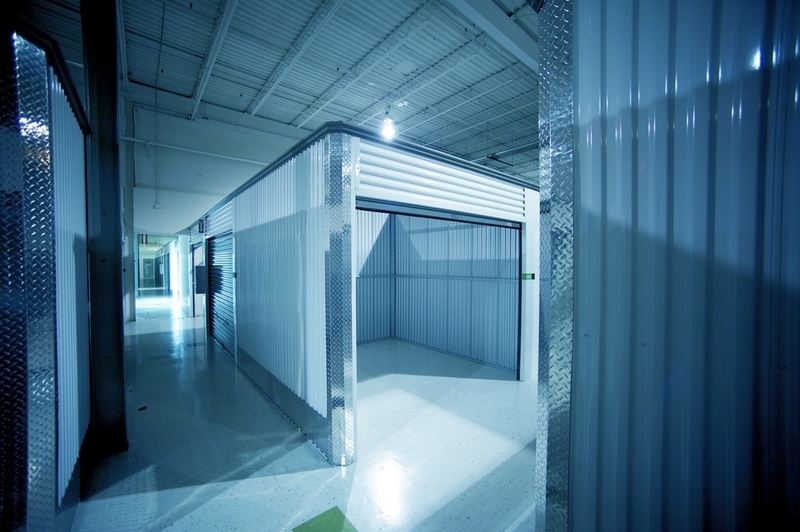 There is no cost to reserve a Long Beach storage space using StorageSeeker.com, so why wait to ensure these lower rents?